Beautifully designed, this coffee table will add some modern style to your home. Stylish and practical, this wonderful table has been built to last you generations and will make a great focal point in a dining or bedroom. Just as you'd expect from one of our coffee tables, it features plenty of generous and practical table top space, perfect for general use and displaying such things as ornaments and photo frames. 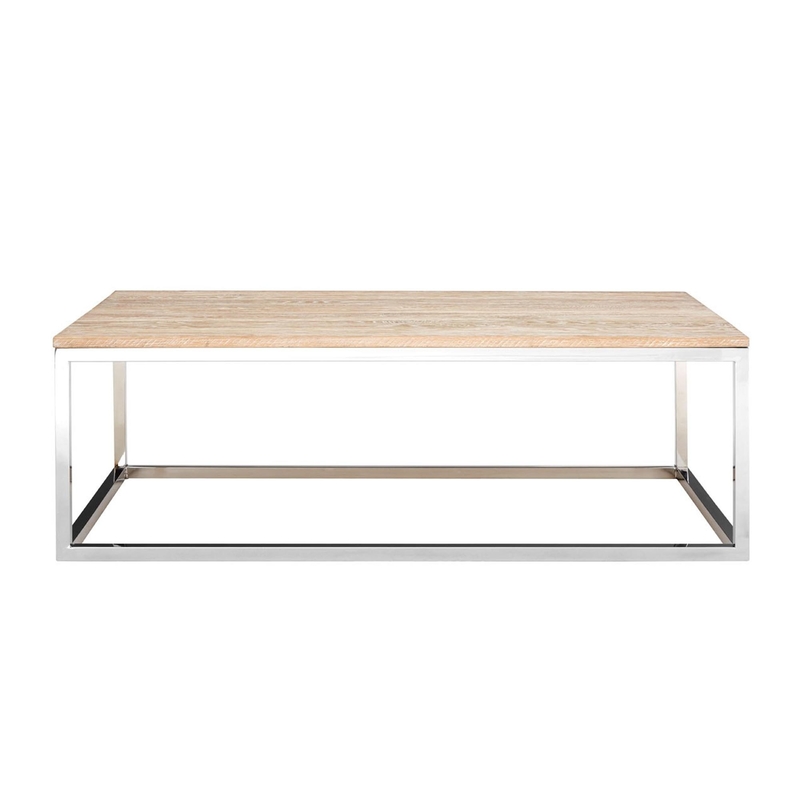 Simplistic in its design, this coffee table will make for a great fit in a living room or dining room.